Lines open in 13 hrs 44 mins. 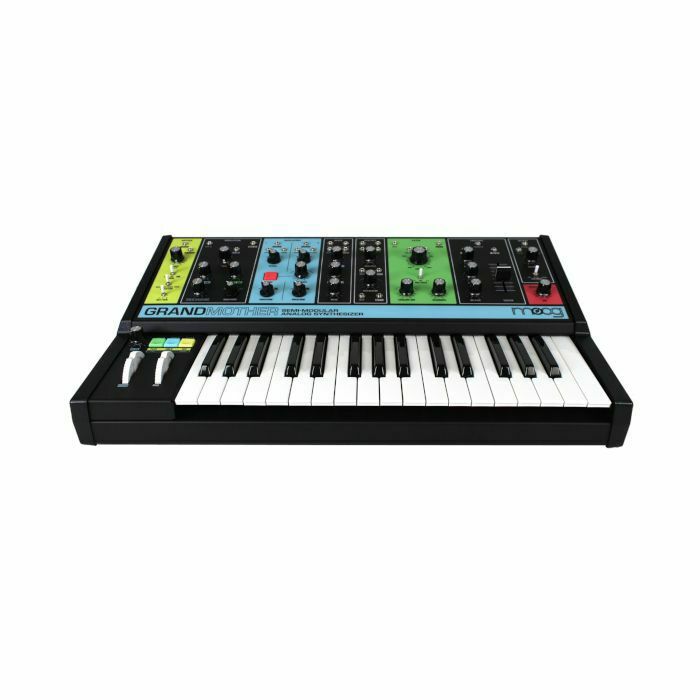 Grandmother is a sonic playground that harkens back to Moog's modular roots, where synthesis is not only about the end result, but the journey of discovery and experimentation. 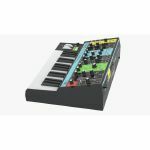 While capable of highly complex sounds and modulation, Grandmother's semi-modular design requires absolutely no patching, ensuring that human beings of any skill-level can easily explore and experience the joys and magic of analog synthesis. 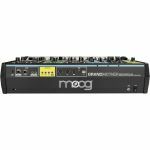 Inspired by the classic Moog modular synthesizers that came before it, Grandmother's sound engine, modulation engine and onboard spring reverb tank are completely analog, resulting in an unrestricted sonic vocabulary of immeasurable beauty and power. 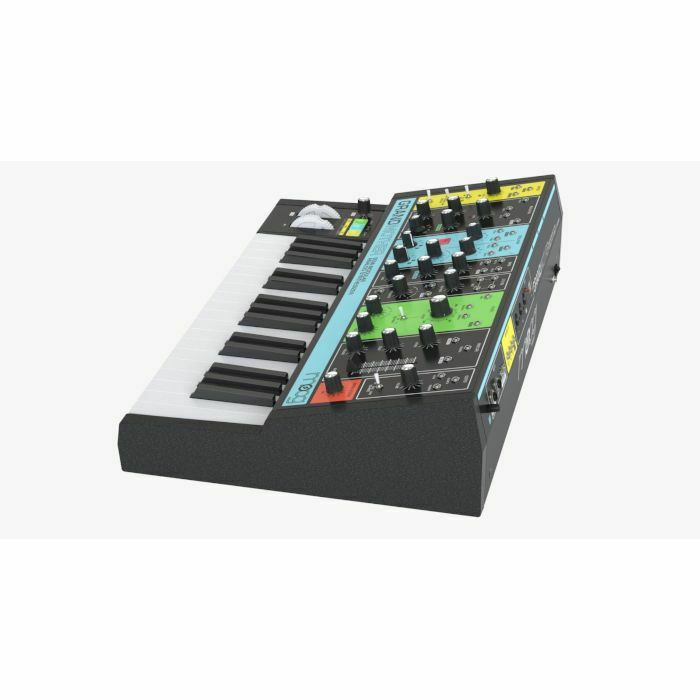 In addition, Grandmother also features an easy to use Arpeggiator and Sequencer for added enjoyment and programmable syncopation. Though not required, creative patching and exploration are the keys to discovering exciting new relationships between modules and to truly unlocking Grandmother's infinite expanse of auditory inspiration. Patching can also be used to override internal connections, allowing each section to function just as an independent module would. 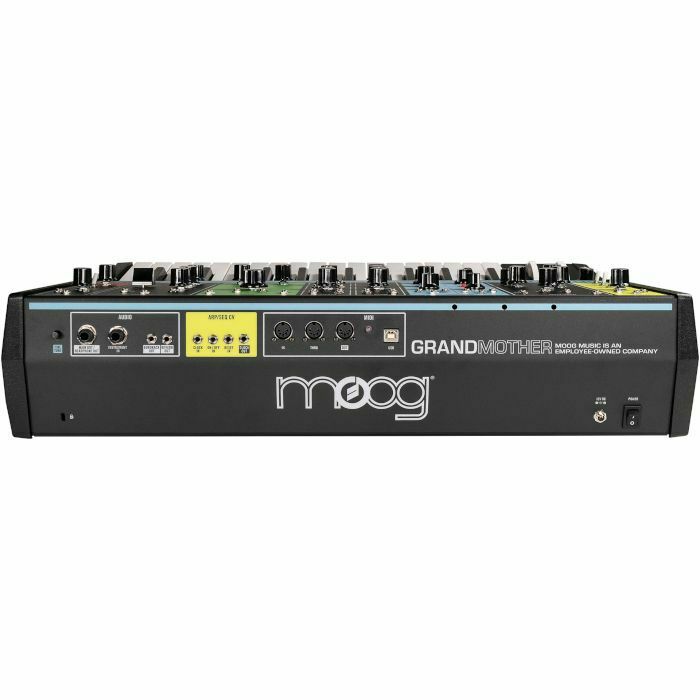 In addition to its standalone function, Grandmother is also an ideal analog audio processor for external sound sources, and a powerful keyboard front end for expanding a Mother-32, DFAM or Eurorack modular system.